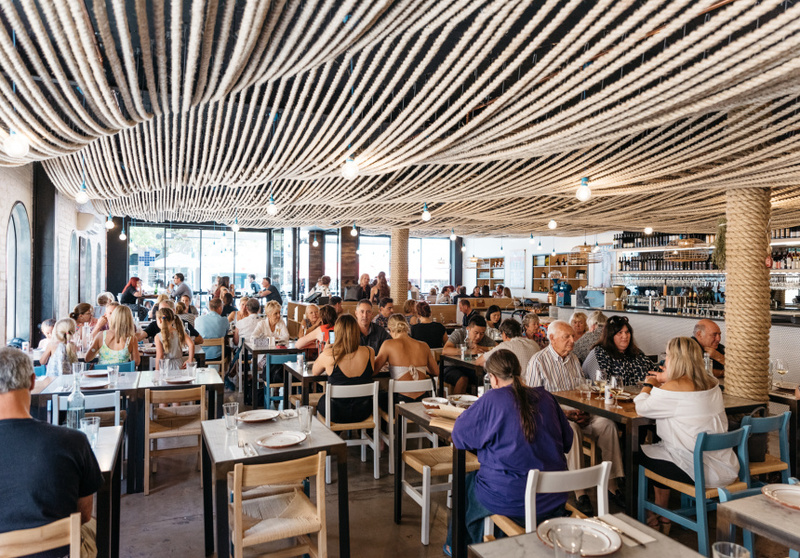 The sold out sign was up and a packed house of 260 guests were present for the Williamstown Football Club President’s Luncheon at Seaview Williamstown before their game against Footscray on Saturday afternoon. “After the first year [I played] I fell in love with the game and would hands down now choose football over netball." 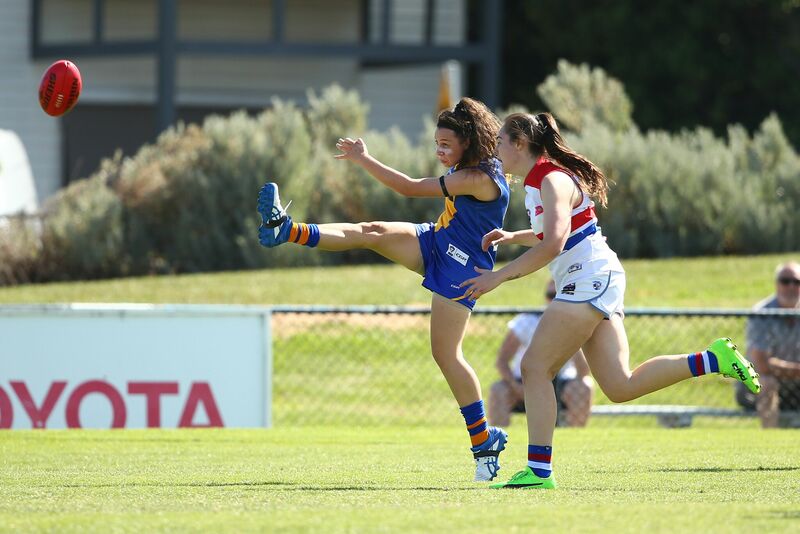 Kayla Koropeckyj is dreaming big, the 18 year old who kicked Williamstown’s first ever VFLW practice match goal says football has also been the choice. 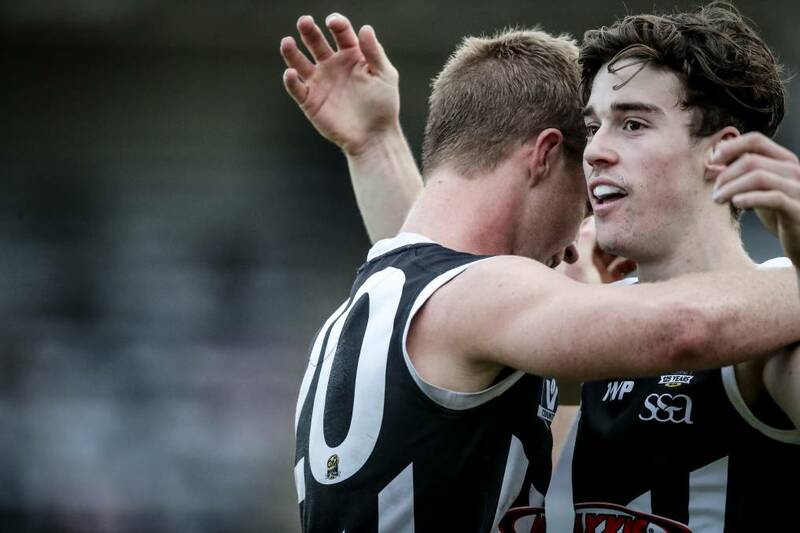 In his second season at Williamstown, Carroll made his VFL debut against Sandringham in some of the toughest conditions you could play in but says he wouldn’t change it for anything. The Seagulls kicked 7 goals in a 16 minute spurt after trailing by 20 at three quarter time to win by 10 points. Despite a terrific opening quarter, a ten-goal run has helped the Western Bulldogs defeat Williamstown in their round 11 clash today. 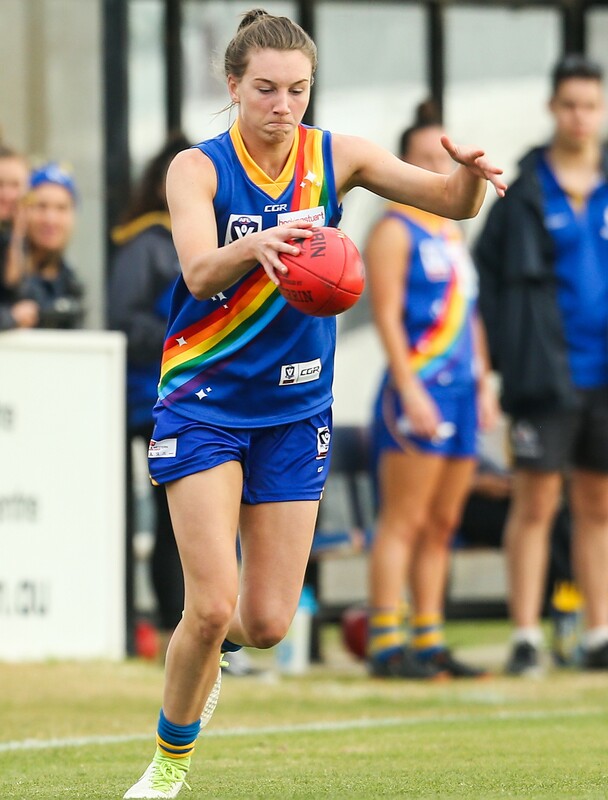 Sophie Van de Huevel returns from Vic Country commitments while Kayla Koropeckyj, Lauren Sulieman, Rebecca Dardengo and Anna Saxton also come into the side.